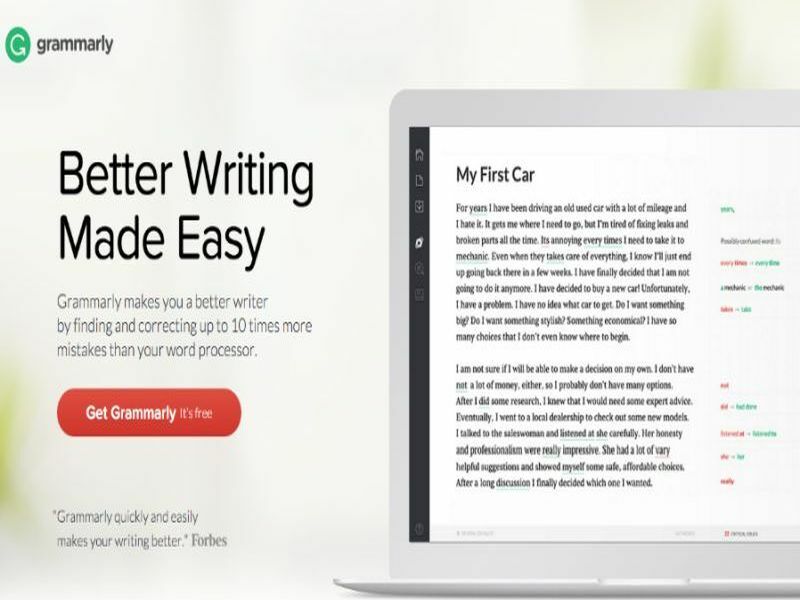 Apps like Grammarly and WordPress are essential for every aspiring writer to use. 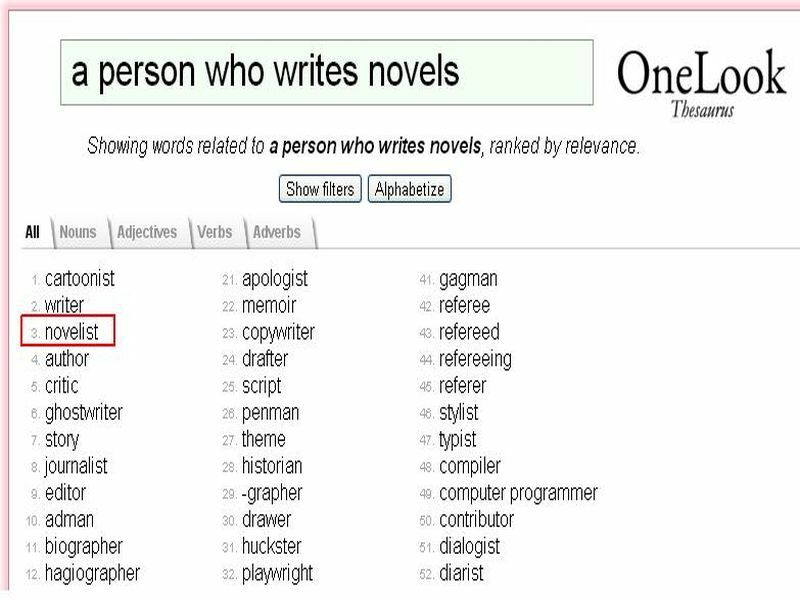 Other apps like the Graph Words and OneLook Reverse Dictionary lets you improve your writing skills while providing a fun way to do all the researching and digging at the same time. Check out our list of the 8 great apps that will help you to improve your everyday writing. 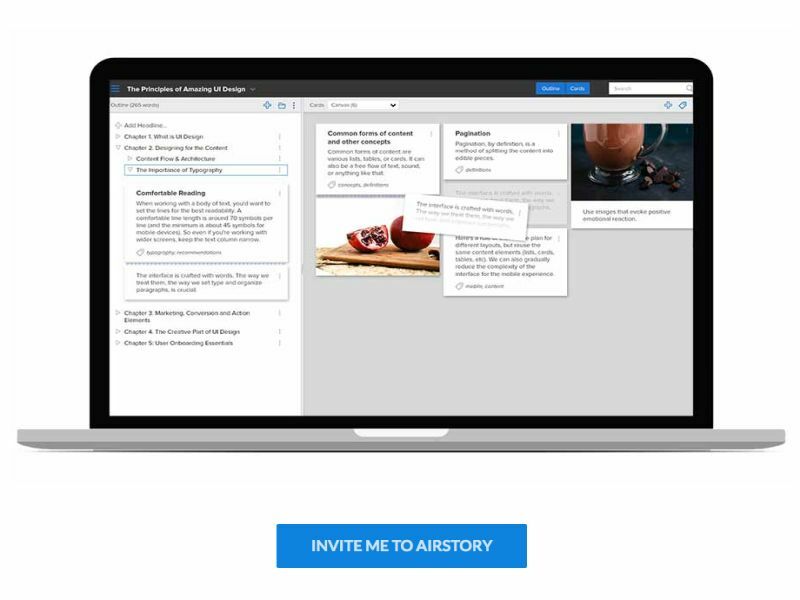 A writing program that makes researching, organizing notes and sharing them with others a piece of cake, is Airstory. The well-designed app features a number of useful features that will ensure you and your colleagues to do a good research write up on a topic. 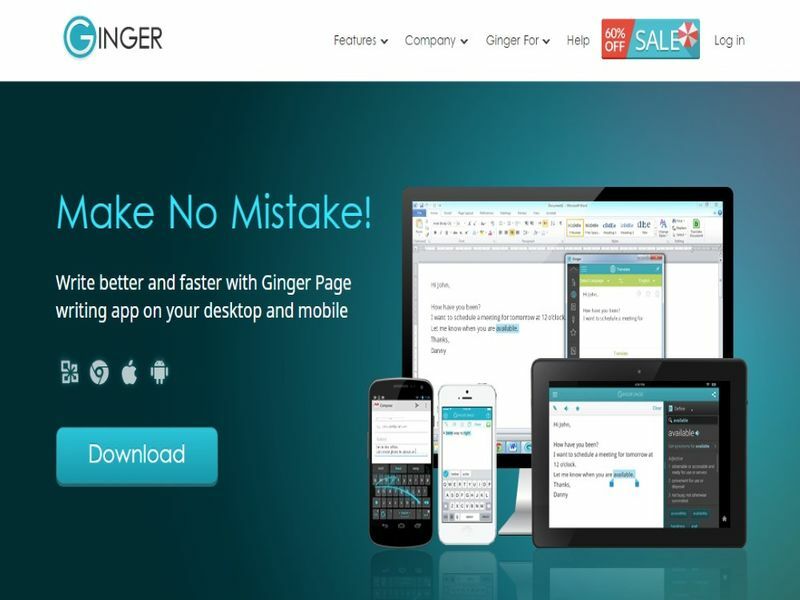 Whether its poor punctuation, bad grammar, misspelling or misused words, Ginger helps you with all. Ginger automatically scans your text for issues and fixes them for you. To assist you with improving your tone, the program even features a sentence rephraser. Simple to use, Grammarly is a browser plug-in that lets you check your written text for grammar mistakes. Ranging from posting an FB status to writing an article on WordPress, Grammarly will help you with all writing chores using the Web browser. The online application provides a detailed description of your written text, highlighting all grammar mistakes. Additionally, you will receive a weekly update on how much improvement you made over the week. Looking for an online thesaurus with visual stimulation? Well, look no further than Graph Words. The online app features a beautiful tree representation that groups all related words. Each type of word i.e. noun, verb, adjective, and adverb is represented by a separate color. 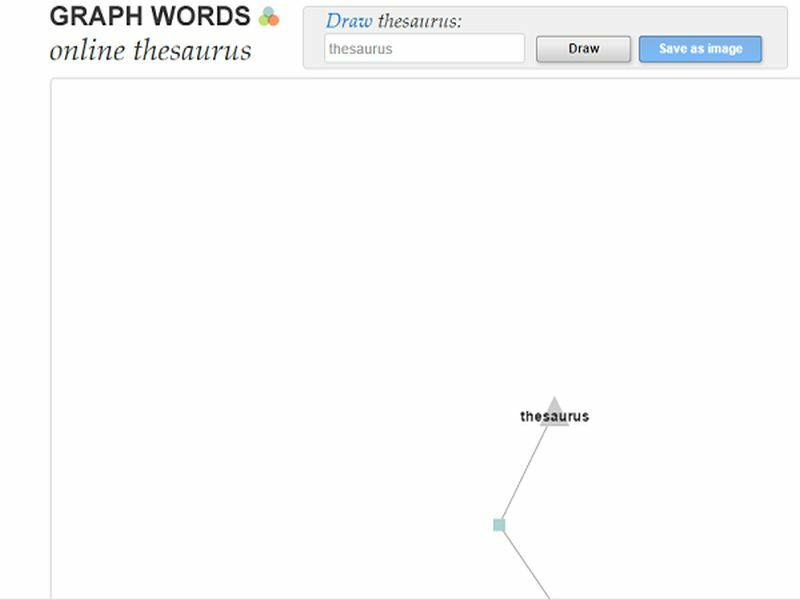 While providing all the features of a conventional thesaurus, Graph Words is a fun way to complete your everyday writing assignments. Want to improve your passive voice use in writing? Then, you need to use Hemingway. Also, the writing app lets you know how easy your written text is to read. All you need to do is to copy your written text, paste it into the app and hit enter. 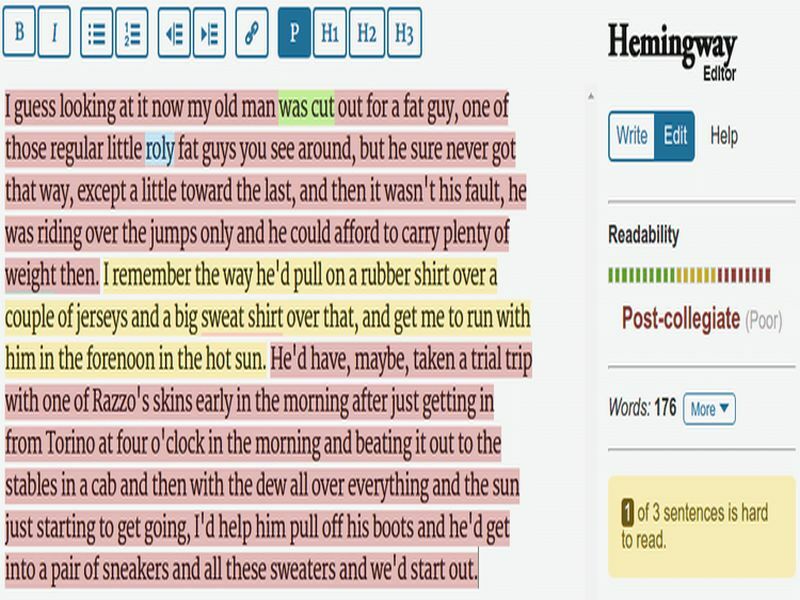 Hemingway will then highlight adjectives, passive voice use and assign a readable score. If you don’t like to install the app on your system, you can use it on the Web too. In order to assist you to search a word whose meaning you already know, OneLook Reverse Dictionary is available. Enter the concept that you are looking for and the program will provide you with the suitable word. The online program is designed for those situations when you’re very clear with the meaning of a word but fails to recall it. About 20% blogs over the Internet makes use of WordPress. The online program features an intuitive interface along with several formatting options that make writing a very fruitful process. Also, it lets you save your articles as drafts and edit or publish them later. WordPress ensures you to have a regular writing with its simple interface. Sometimes, all you need to write is a paper (or screen) and a pen (keyboard). 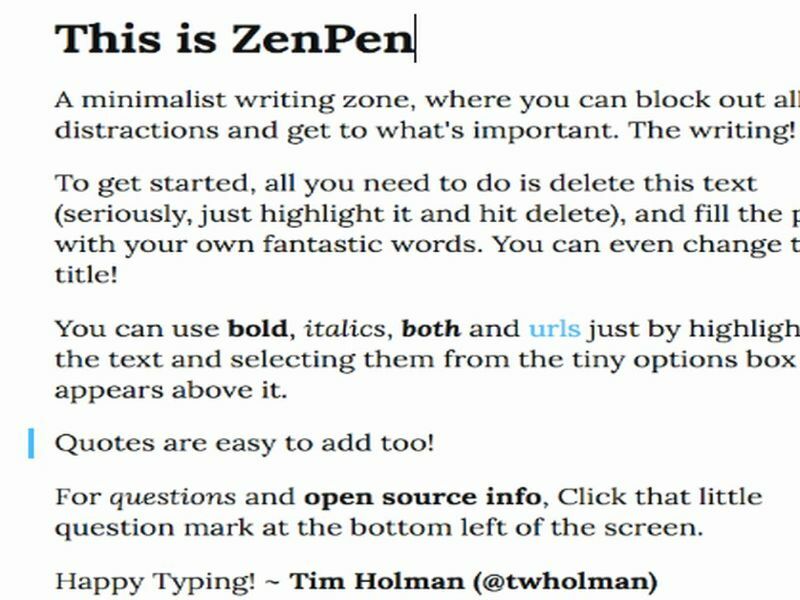 ZenPen is another minimalist online writing tool that lets you write while avoiding all the distractions. You can add a bookmark to your present writing location and resume it later. The online writing assistance app lets you add a target word count and lets you know when you hit it. Also, you can download your write-up with a single click. Start improving your writing with these best writing tools today. Of all the things, remember that writing regularly is essential for improving.